When the controller of a Connecticut BMW store used embezzled funds to buy a car, she didn’t opt for a 3 series or an M240i convertible. Nope, Vanessa Vence-Small chose a Mustang. And the $50,000 Ford sports car made nary a dent in the more than $1.1 million Vence-Small stole between October 2014 and June 2017 while working for Continental BMW of Darien, Conn., court documents show. Vence-Small, 50, of New Windsor, N.Y., pleaded guilty to wire fraud and was sentenced Nov. 28 in U.S. District Court in New Haven, Conn., to 30 months in prison. She’s scheduled to report to prison on Feb. 4. Prosecutors alleged that Vence-Small enriched herself “by means of materially false and fraudulent pretenses, representations and promises.” The dealership’s insurance policies covered $755,000 of the loss, according to the prosecution. In addition to prison, U.S. District Judge Jeffrey Meyer ordered Vence-Small to fully repay the dealership and its insurers. She has repaid about $200,000 so far, the U.S. Attorney’s office said, including $28,840 from forfeiture of the Mustang. Wire fraud carries a maximum possible sentence of 20 years in prison and a fine of more than $2.2 million, according to the plea agreement. Did you know 43% of ALL businesses reported experiencing FRAUD? Let us help you identify your potential vulnerabilities and provide recommendations to help mitigate risk – Today! Vence-Small lived high on the hog with the purloined funds, including first-class travel for herself and her husband to Jamaica, Australia, Hawaii and Mexico, and payments to contractors who landscaped and remodeled her home, court documents show. She began embezzling 50 business days after being hired in August 2014 for the $150,000-a-year position, which included personal use of a luxury vehicle. “Vanessa thrived on making it seem like she was being the hero and pointing out our flaws to improve them, while she was seeing the opportunities of how to steal from us,” dealership President Paula Callari said in court as part of a witness impact statement. Callari said the thievery caused the store a huge amount of trouble. Callari and store General Manager Matt Cosgrove, who also spoke at a sentencing hearing, didn’t respond to messages from Automotive News. A forensic audit showed that Vence-Small stole $904,659 through 65 unauthorized electronic funds transfers from Continental BMW’s bank account, with the money going into her personal American Express account. In one such transaction in April 2017, the dealership’s bank wired $18,567 to American Express. In its sentencing memo, the prosecution sought a 33- to 41-month prison term and said Vence-Small had a “history of financial improprieties with at least two prior employers,” both of which fired her. A spokesman for the U.S. Attorney’s office said she wasn’t prosecuted in those cases. According to a court filing, one of the former employers is Friendly Honda of Poughkeepsie, N.Y. The memorandum said the illegal activity “represents an aberration of her behavior and character” and resulted in part from “emotional and mental challenges.” Her defense lawyers didn’t return phone and email messages. Continental BMW President Callari had a different take. 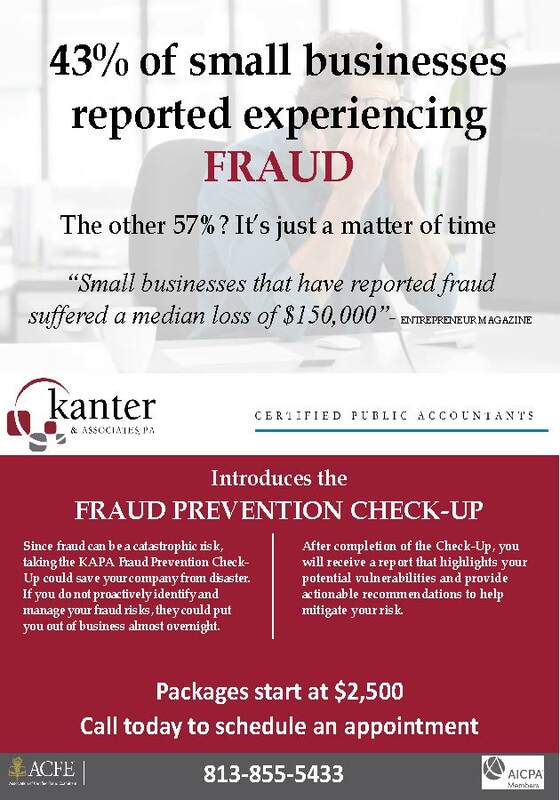 Fraud is common in EVERY industry – Schedule an appointment for your Fraud Check-Up today!